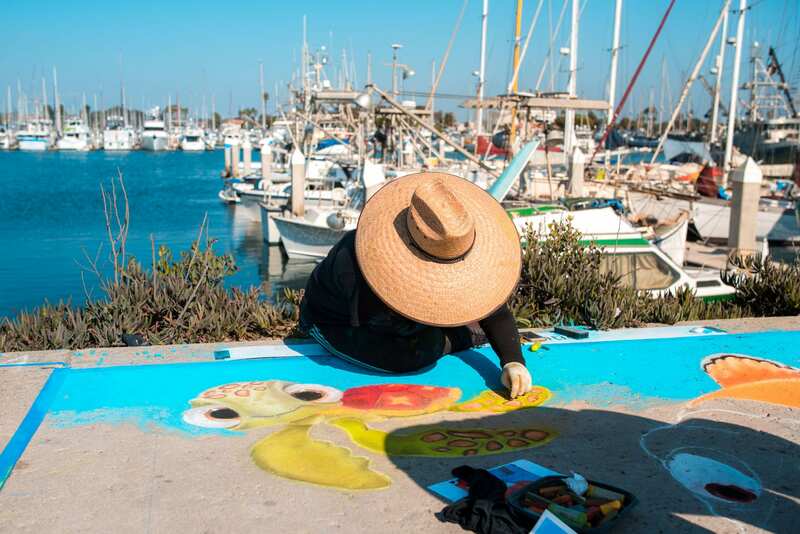 Local artists display amazing glass work, jewelry, sculpture, hand created crafts and more outdoors at Ventura Harbor Village during a fun-filled weekend. Street chalk artists create “Chalk for Charity” pieces on the Village Promenade to support FOOD Share, plus live music and art activities through the weekend. Admission and Parking are free.